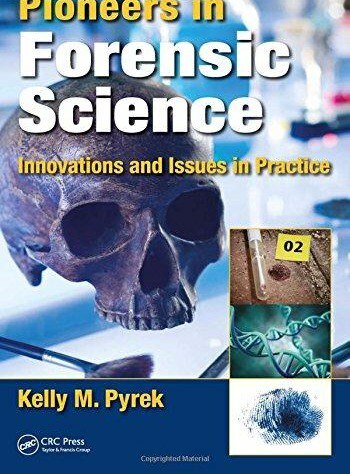 This book highlights the contributions of leading forensic science practitioners, iconic figures who have been integral in both establishing current scientific and medicolegal practices and innovative evidence collection, testing, and analysis methods. Such professionals include Henry Lee, Michael Baden, William Bass, Jay Siegel, John Butler, Cyril Wecht, Vincent Di Maio, Marcella Fierro, Barry Fisher, and more. Previously unpublished interviews with these pioneers in the field, expressly undertaken for the purposes this book, examine the last 30 years-past trends that have shaped the field-as well as current and emerging trends that have, and will shape, the future of forensic science.